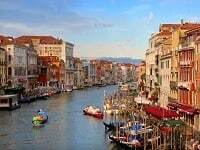 The 8-Day Rome, Venice, Verona, Florence tour includes two nights in Rome and one night in each of Venice, Verona, and Florence. 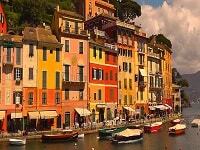 Enjoy an Italian holiday traveling by motor coach from Rome to Florence and northern Italy. The tour itinerary also includes an excursion to Pisa. This affordable Italy guided vacation package includes tours in Rome, Florence, and Venice with the addition of visiting the Italian Lake District. In Rome and Florence enjoy walking tours of the sightseeing highlights. 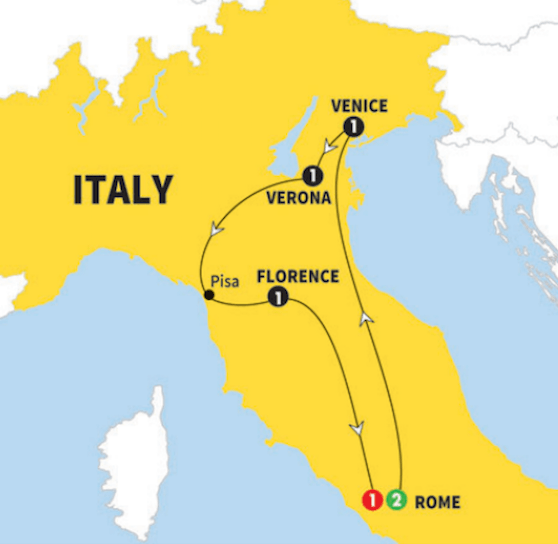 For the Rome, Venice, Verona, Florence daily itinerary click here. For informational about additional optional tours scheduled during what is otherwise free time click here. Submit the form for the price of the 8 Day Rome, Venice, Veron, Florence Tour with airfare from your preferred departure city. Travel between cities by luxury motor coach with wifi. For a day-by-day tour itinerary click here. The following optional tours are available during what is otherwise free time. All optional tours are booked directly through the Tour Director. With our local Roman tour guide discover Rome’s alleys and piazzas while strolling through the labyrinth of narrow backstreets and beautiful squares. Along the way you’ll see The Pantheon, Piazza NAvona, Spanish Steps, and the Trevi Fountain. Toss a coin in the fountains to guarantee a return vacation to Rome. Spend an evening getting to know Rome. You’ll enjoy an authentic Roman dinner with music and drinks. Then we’ll take a ride around Rome to enjoy it illuminated at night. Enjoy a cruise down the Grand Canal by private water taxi. As the route progresses you’ll have time to admire the magnificent palazzos, as well as catching a glimpse of the Rialto Bridge and St. Mark’s Square. After the water taxi you’ll transfer to a Venice Gondola to savor a ride through the narrow alleys. Tour Venice’s back alleys with an expert local Venice tour guide. You’ll gain insight in the city’s history and learn about the merchants of Venice who built this city with gold. The tour includes St. Mark’s Basilica including seeing the merchant’s loot as the Venetians became a world power and the richest city in the world. Check the box next to the Italy tour that you would like to join. Price published is for land only. Enter preferred departure airport above and submit form for air itinerary and price of the Italy tour with airfare from your preferred departure city. 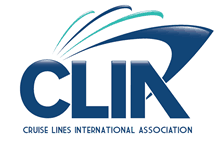 Click Rome, Florence, Venice tours to view all trips to Italy’s great cities. Submit form for the price of the Rome, Venice, Verona, Florence tour package with airfare. Depart the United States for Italy on an overnight flight. Submit the form for the Italy airfare price from your preferred departure airport. This morning you will arrive in Rome. One of the most beautiful cities in the world, known as the Eternal City, when you arrive you will know why! You’ll check into your hotel then to get your legs back take a stroll around Rome’s ancient cobblestone streets. Head back to the hotel late this afternoon to relax. This evening you’ll meet your travel companions and tour director at the welcome reception. Then you’ll take an evening drive to see St. Peter’s Basilica and Rome lit up at night. This morning your Rome sightseeing tour begins at the Vatican Museum. You’ll arrive early before the museum is open to the public. Your VIP entrance will have you inside the world’s finest collection of priceless art. An expert Vatican tour guide will explain the highlights putting the collection in its historical context. You’ll also visit the Sistine Chapel where you’ll have time to admire Michelangelo’s magnificent frescoed ceiling when it is less crowded and more peaceful. After you’ll visit St. Peter’s Basilica to see Michelangelo’s famous Pietà sculpture and Bernini, the architect of Rome, works. After Vatican City you’ll cross the Tiber River to visit the ancient Roman Forum and Colosseum. This afternoon you have time to stroll around and discover Rome’s ancient alleys, beautiful boutiques, and lovely piazzas on your own. This morning you’ll travel by motor coach from Rome to Venice. Along the way you’ll pass the Umbrian hilltown Orvieto and through the famous Tuscany region full of vineyards and olive groves. Upon arrival in Venice you’ll check in then enjoy a dinner with the group at the hotel. Today you’ll enjoy the magical city of Venice. First you’ll cruise along the Venice canals by private boat to see the sightseeing highlights. The boat will travel to Giudecca Island where you’ll be introduced to the famous Venetian artistry of glass blowing. Then the tour continues to St. Mark’s Square, the cultural center of Venice. After a day of touring Venice the tour continues on to the short trip Northern Italy’s cultural gem and charming city Verona. This evening is yours to enjoy in Verona. After a morning in Verona the tour continues to Florence. Along the way while traveling through Tuscany there will be an excursion to Pisa. There you’ll see the Field of Miracles and its famous sight the Leaning Tower and UNESCO World Heritage Site of Piazza del Duomo. After Pisa the tour continues through Tuscany to the cradle of the Renaissance Florence. Tonight you’ll enjoy an authentic Tuscan dinner among locals on the Chianti countryside. This morning you’ll wake up in the city of the Renaissance, Florence. You’ll be joined by a local expert Florence tour guide who will show you around historic center. The guide will bring the city’s history to while you walk from Piazza della Signoria with its impressive sculptures and imposing palazzi, to the Duomo with Bernini’s Dome, Giotto’s Bell Tower, and the famous Baptistery with its bronze doors. View the Ponte Vecchio, a spectacular feat of engineering dating from the Middle Ages. 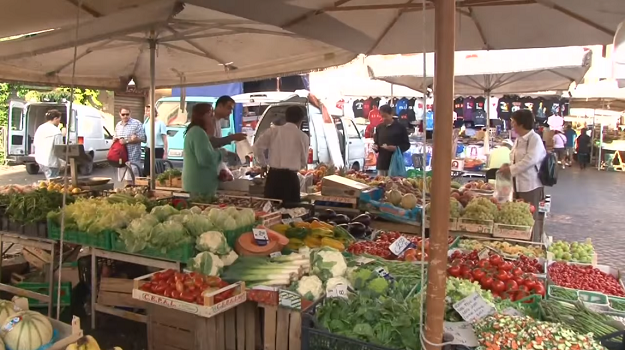 After your Florence tour and some free time you’ll depart Florence to return to Rome. There you’ll enjoy a farewell dinner and celebration. The Rome, Venice, Lake Garda, Florence tour ends with breakfast. With memories to last a lifetime transfer to the airport for your flight from Italy to the United States or extend your Italy vacation. 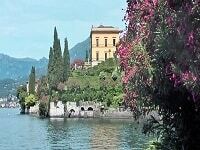 Click Rome, Florence, Venice tours to view all Italy vacations to the great cities.